*Pay with PayPal and Reserve Your Cooking Station. Class size will be limited and is already filling up! ​Songkran week will be busy ~ book your accommodation now! ​for about five crazy days! 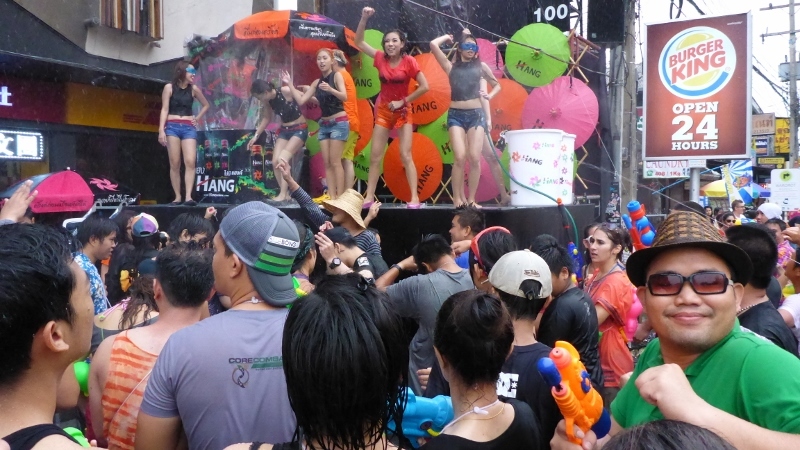 ​Songkran will be one of the funniest times of your life. ​After a day or so you will want a brake from the city. On April 10th – 16th we will provide pick up service from your accommodation in the old city area. After class we will bring you back into town and drop you off outside of the moat. ​As close as possible to your Accommodation or desired location. 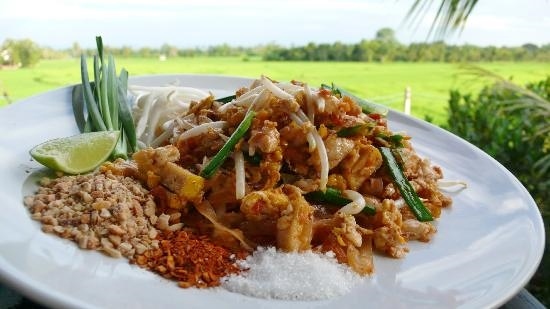 8:30 am - 3:30 PM "Back in town about 4:00 PM"
8:30 am - 1:30 PM "Back in town about 2:00 PM"
Make your own Pad Thai in Chiang Mai Thailand! Class Size is Limited & Will Sell Out. ​Remember after class, no matter where we drop you off in Chiang Mai: you will be instantly involved in the celebration! If you are dry, you are everybody’s target. Enjoy the torrents of ice water and have a laugh!